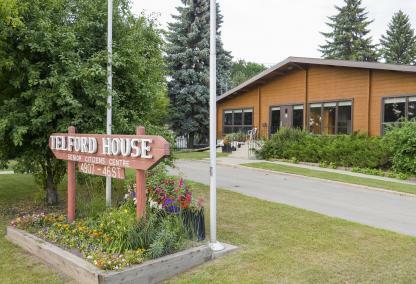 The Leduc & District Senior Centre provides programs and activities to enhance seniors' life styles. These include floor curling, bridge, crib, euchre, painting classes, stained glass classes, choir, table tennis and a lunch program. The facility is also used to promote health care issues such as Stroke Recovery, Low Vision Sight Seekers meetings and as a casual drop-in for seniors to meet socially.